Vaido (Võrumaa, Estonia) on 12 May 2010 in Abstract & Conceptual and Portfolio. 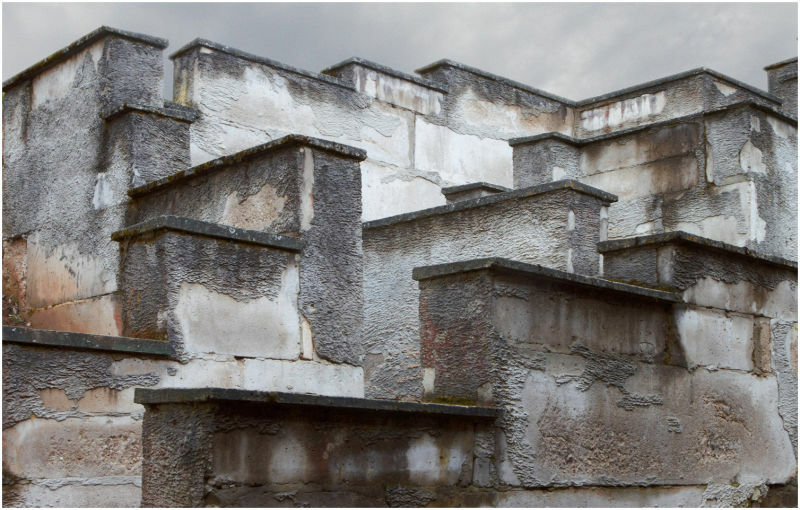 Wonderful shapes and textures, This looks like a great place to shoot! You have a good eye! Tonality and composition is excellent. What a great architectural find. I love the shapes. oh wow! so geometric yet chaotic!